Imagine Mazzy Star as an alt-country band with a lite-FM fetish. 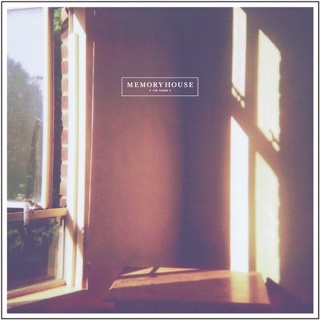 Memoryhouse’s debut album captures a mellow-to-languid pastoral vibe that strips away the gauzy haze of the group's earlier EP and singles. Without the soft focus, singer Denise Nouvion shifts from being an elusive chanteuse to a cornfed Midwesterner with a plainspoken, earnest-to-nasal delivery. 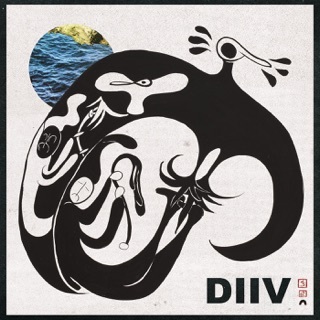 There are still hints of the group’s dream-pop roots in Evan Abeele's arrangements, such as the expansive midsection of "Heirloom" (a track that appeared in greater ethereal form on the 2010 "Caregiver" single). "Old Haunts" tracks closest to Memoryhouse’s previous approach, with sonics that weave a cloud for the vocals to rest on. "Bonfire" adheres to dream folk, with guitars that slide from the desert into the sky. 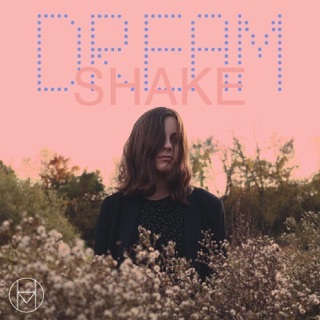 "Walk with Me" starts with a high lonesome vibe before settling into a shimmering indie rock groove. 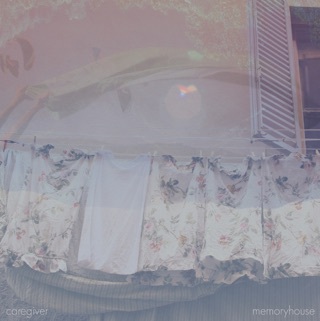 Where the duo takes things from here should give listeners a better idea of what kind of group Memoryhouse aims to be. light up a fatty and just chill to it. great band! I don't really write reviews, but I've been listening to Memoryhouse for a while and I can't stop listening. 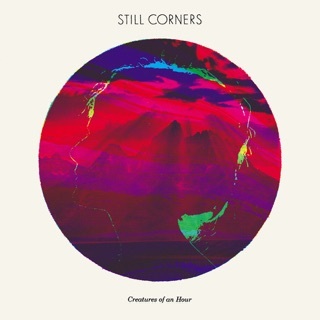 I was really excited about their earlier work, and I completely fell in love with this album. 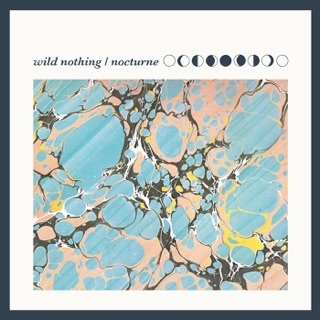 I really enjoy how their music has progressed, from the underwater echoes to more upbeat and crisper tracks. 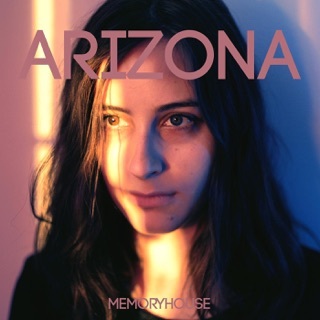 If you really liked Memoryhouse's past albums, this album will definitely not disappoint. 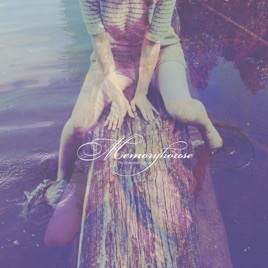 "The Slideshow Effect" by Memoryhouse. 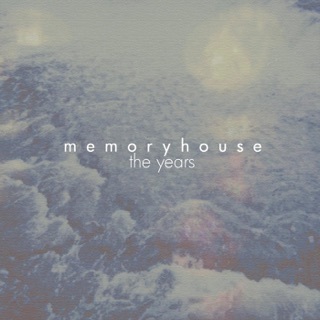 This is quite the impressive first full-length album by one of the best up and coming bands around in Memoryhouse. Sub Pop just continues to stockpile great artists like these guys. 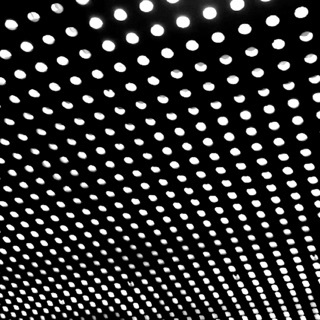 The record plays like the soundtrack to a slow motion daydream. You just sort of lose track of time as you sit there, headphones on, listening to the calming, chilled out music. It's not for everyone, which is a shame. I read in a review of the new Sleigh Bells album that the people who don't understand aren't bad people, they just need to be sort of guided into it. 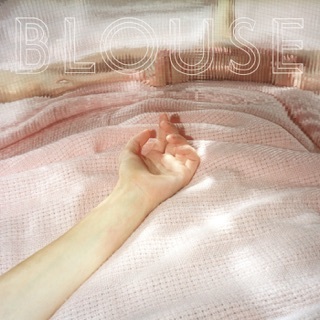 That's sort of what I feel about Memoryhouse. I would definitely encourage people to listen to it, and if something like this isn't what you normally would listen to, take a chance. The $8 price isn't expensive at all, and if you listen to the whole thing, you might find that you surprise yourself. 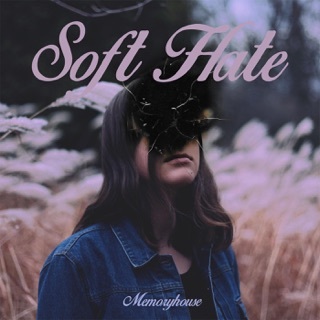 Step out of the comfort zone, support a great label, and fall in love with the feedback drenched chilled out wave that is Memoryhouse.